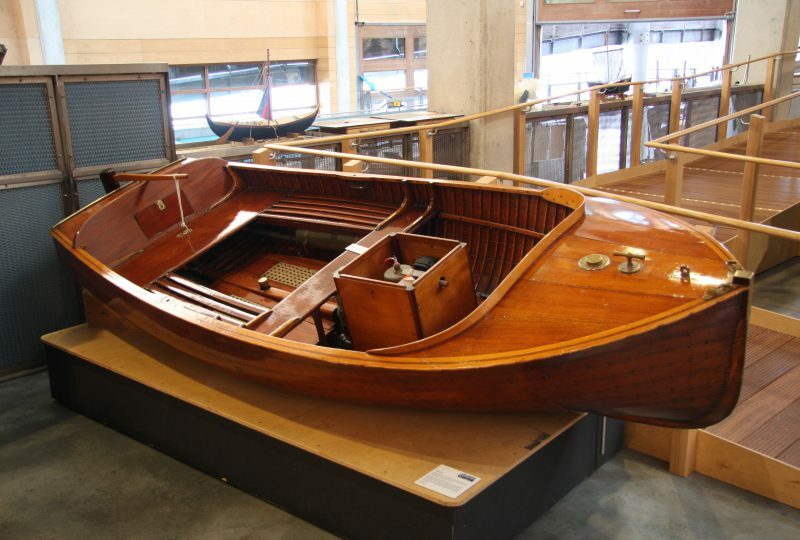 The National Small Boat Collection was originally developed by the National Maritime Museum at Greenwich. 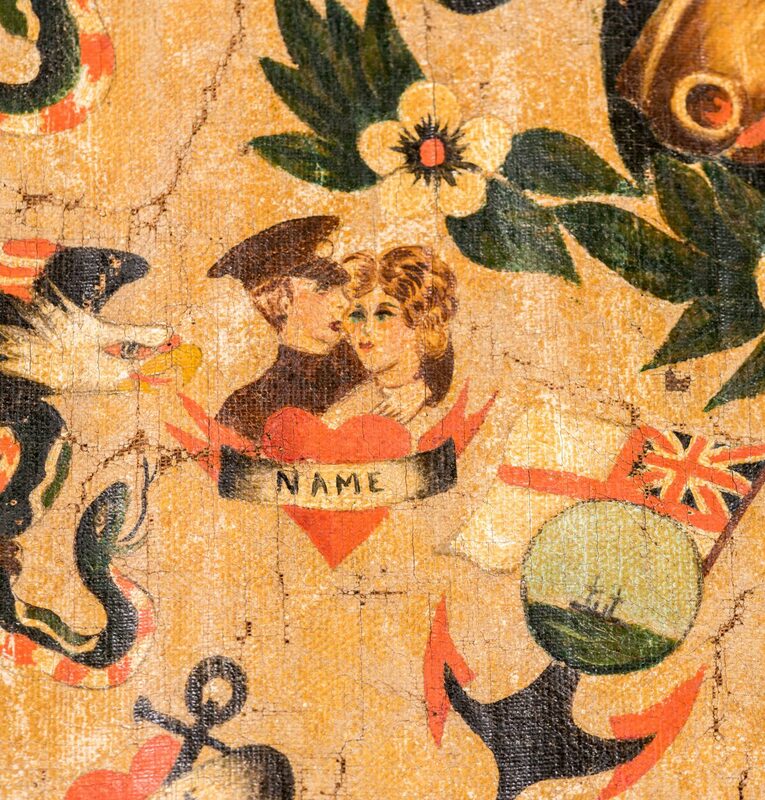 This is now housed in our museum in Cornwall where it has been extended by the addition of other craft. 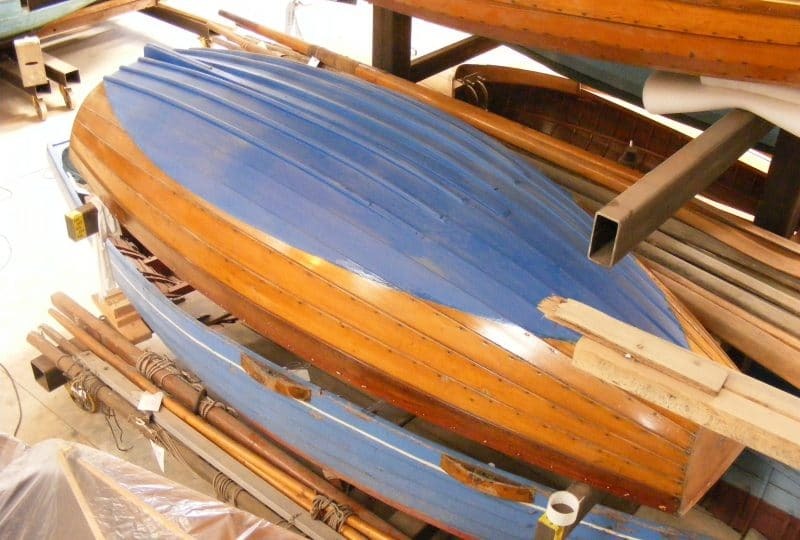 This collection is representative of boats from the UK and around the world. 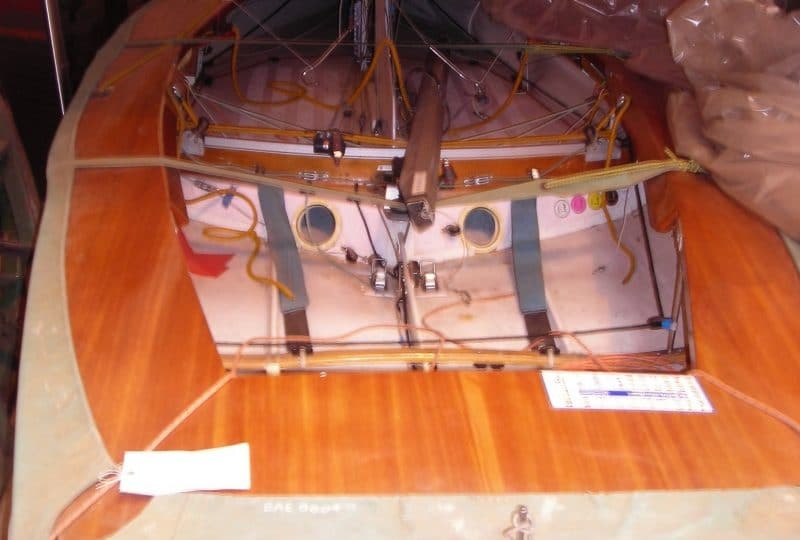 A maximum of length overall of 30ft (14.2m) is set for the collection although there are exceptions. 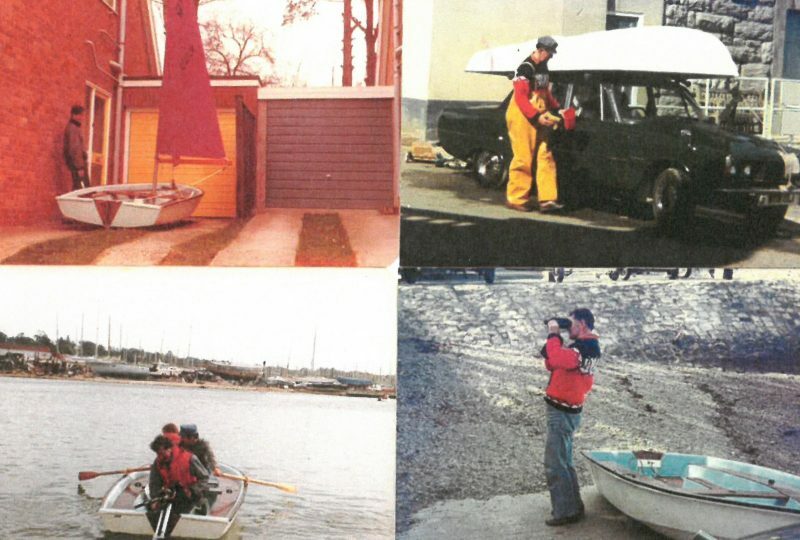 A collection of objects and archives support the National Small Boat Collection. 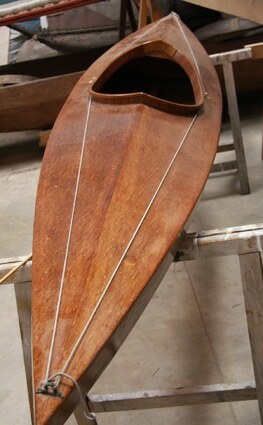 A number of boats are on display in the museum, while others are housed in a separate offsite store. 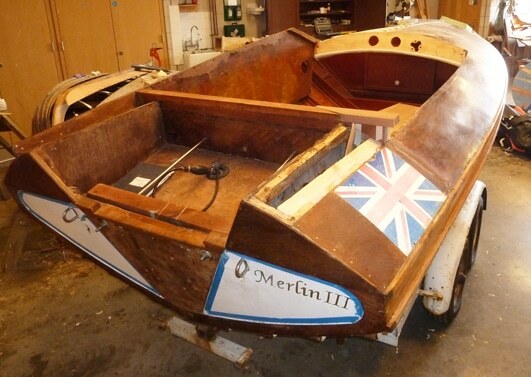 If travelling to see a specific boat please contact us in advance to check that it is on display in the museum. 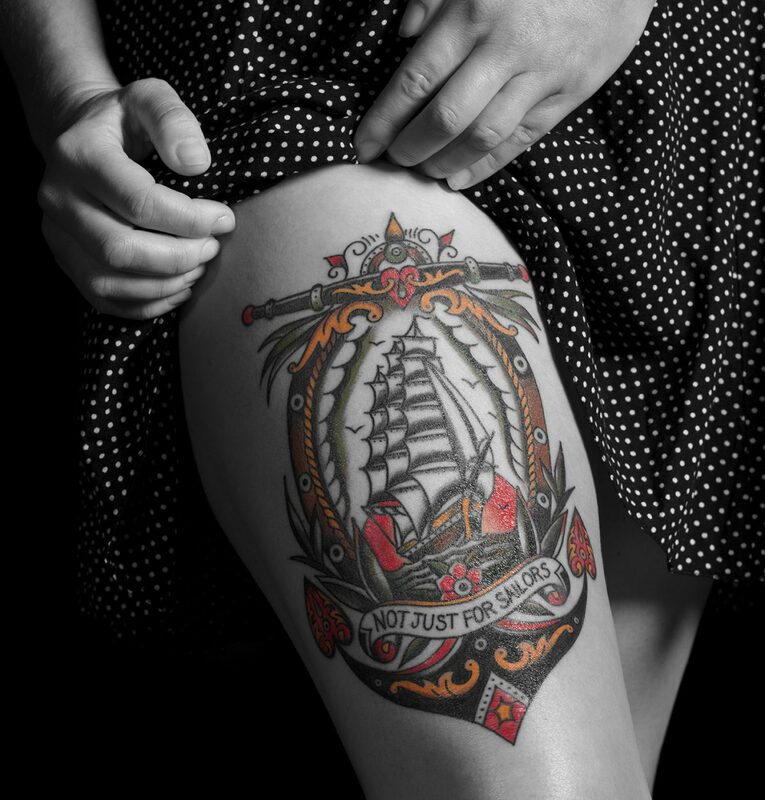 Scroll down to view the collection. 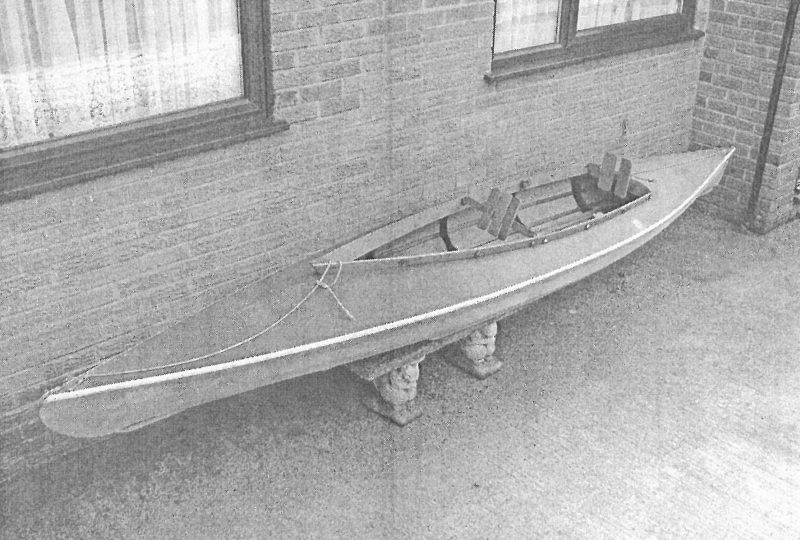 You can also browse The National Small Boat Register which is a register of notable historic small craft (33ft LOA and below). 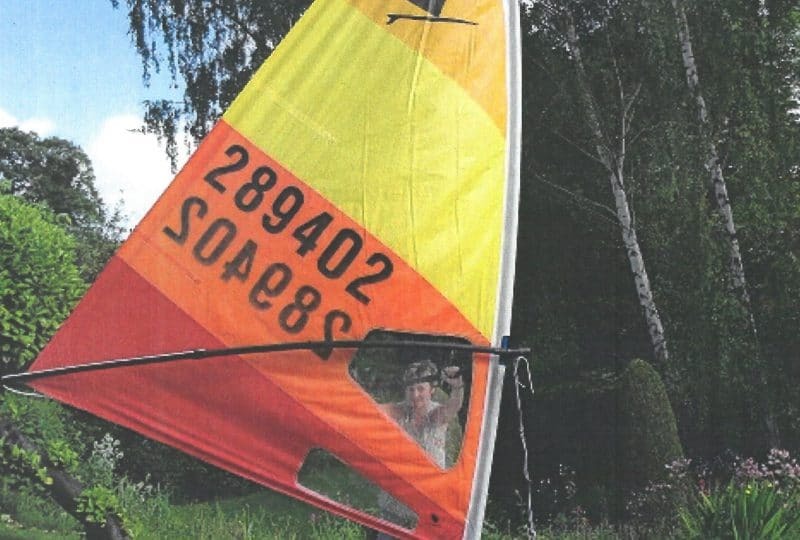 They are owned by individuals, organisations, trusts or museums. All are noteworthy; some may be worthy of long-term preservation. 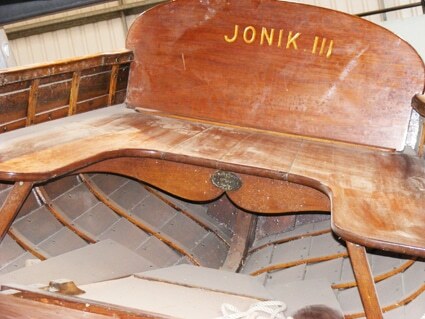 This clinker built dinghy JONIK III was built in 1936 by Percy Clemens of Fowey and used as a tender to JONIK.